Gor Mahia beat JKU of Zanzibar 2-0 to take bronze at this year’s Cecafa Kagame Cup in Tanzania. The third place play-off match was staged at the National Stadium, Dar Es Salaam on Friday afternoon. Burundian new-catch Francis Mustafa and Samuel Onyango scored for K’Ogalo in the second half to seal the victory. 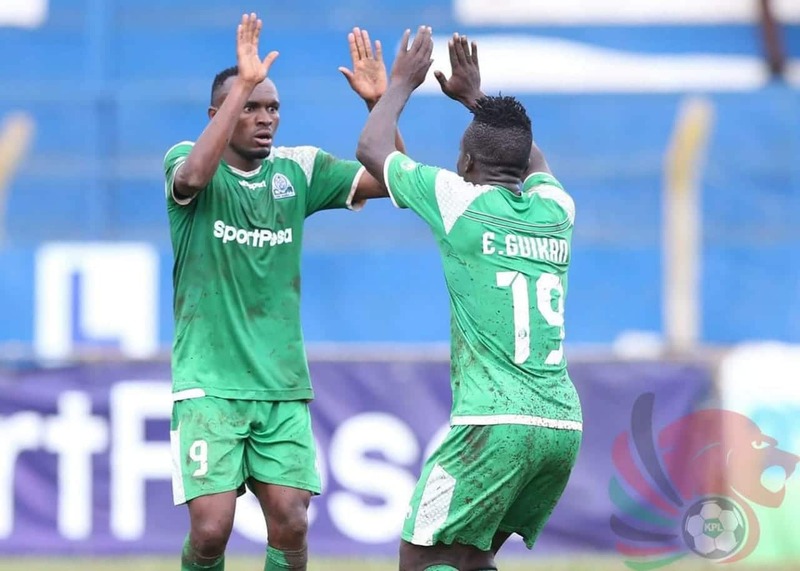 Gor overhauled the team that failed to make the final Tuesday, giving play-time to players who have been largely warming the bench like Onyango, Boniface Omondi and Shaban Odhoji and they did not disappoint. After a barren first half laced with countless missed opportunities, Mustafa opened scoring against a run of play in the 52nd minute before Onyango doubled the lead in the 89th minute, drilling home from inside the box Jacques Tuyisenge’s set up. Gor, who finished second in the previous edition in 2015, were seen as the firm favorites to lift this year’s title but, they failed the Azam test again, going down 2-0 in the semi-final. It was Azam, who denied them the 2015 crown beating them 2-0 in the final in Dar. The coach Dylan Kerr’s charges return home Saturday to start preparations for Wednesday’s CAF Confederation Cup match day three against Yanga SC of Tanzania at the Kasarani Stadium.